Can you please explain the processes that cause the macro nutrients you listed to be removed from the aquarium by using pressurised CO2. It’s not so much removed Paul, simply being used up. 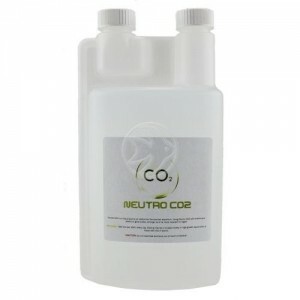 When you run pressurised CO2 your plants need a lot of fertilisers. It’s like putting your foot down when you’re driving on the motorway – you’ll use more gas. Same with planted tanks. Imagine CO2 the equivalent as putting your foot down. Those macro nutrients are used up very quickly and need replenishing daily. Hi, what’s the correct does for Neutro T? The bottle says 5ml per 100l, but the article above says 10ml, can you confirm which is correct please?